MAD Ideas Marketing and Design was chosen to design and develop the store website. The website features bespoke e-commerce shopping facility and enhanced SEO. We created targeted advertisements and pulled together beautifully crafted marketing materials for the store’s discerning clients including product and service brochures, price lists, stationery and appointment cards, as well as press advertisements. The Salon of Year award was presented to Nail & Body Boutique by Ruby Wax in 2017. 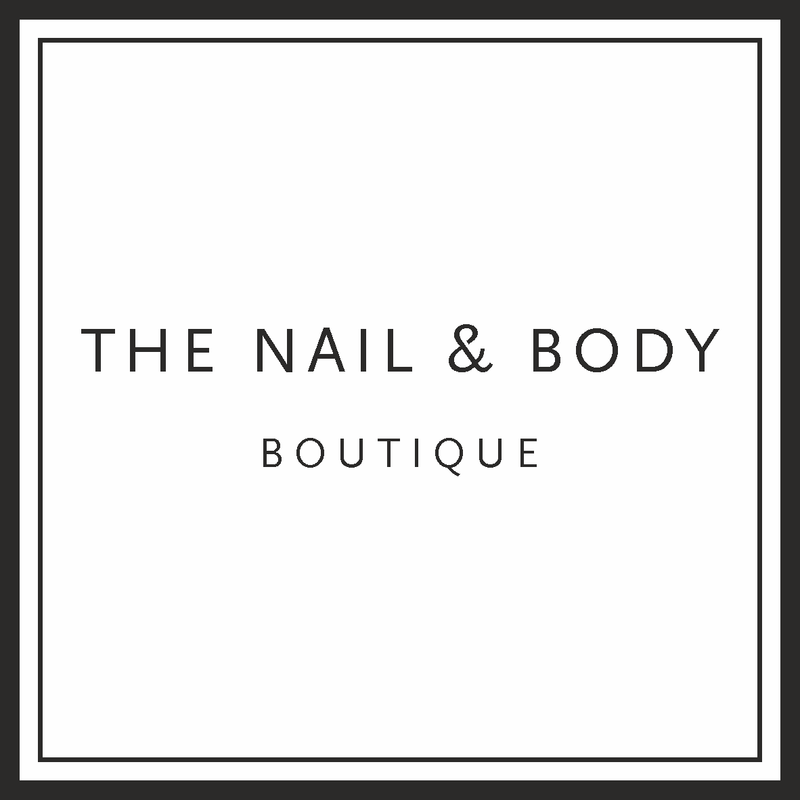 To find out more, visit the Nail & Body Boutique website.